For the last couple of years, the beauty industry has been abuzz with long-overdue releases of foundation lines—available in a wide variety of shades—in an attempt to rectify the industry’s long-standing problem with inclusivity. Famously dubbed the Fenty Effect, these days, it seems like every brand is outdoing the last when it comes to shade ranges. Even Rihanna recently added 10 more shades to Fenty Beauty‘s 40-shade line of foundation, bringing that number to 50. 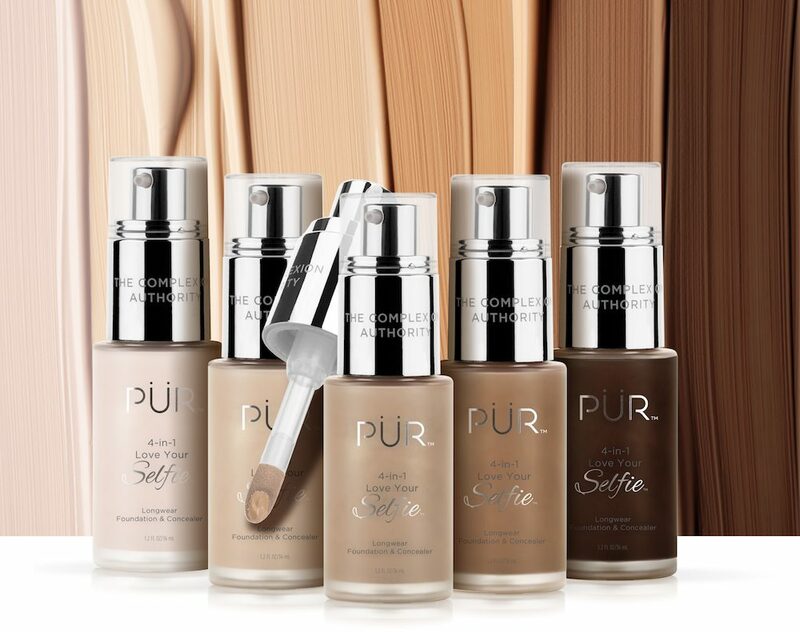 Now, Pür is gearing up to blow all other brands out of the water, with the release of 4-in-1 Love Your Selfie, a line of foundation-concealer hybrids that are available in 100 (yes, 100!) shades. Launching this Friday, April 19th on purcosmetics.com, Pür’s Love Your Selfie foundation will retail for a pretty reasonable $36. Featuring a hybrid application—a pump for when you want to wear it as a full-coverage foundation, and a doe-foot applicator for when you want to cover dark spots and under-eye circles, using it as a concealer—the Love Your Selfie line is truly revolutionary. 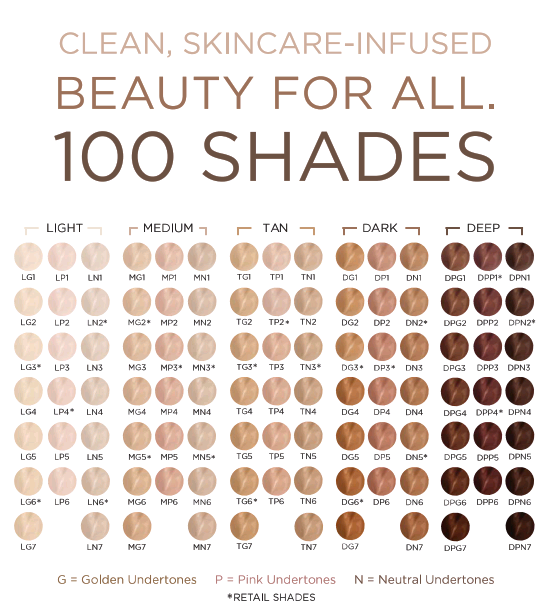 A new Instagram account, called @purshadefinder, will also launch on Friday, April 19th, with the goal of helping people find their color in the 100-shade line. 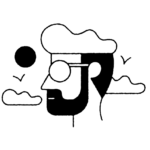 The account will feature unretouched photos of people wearing different shades.